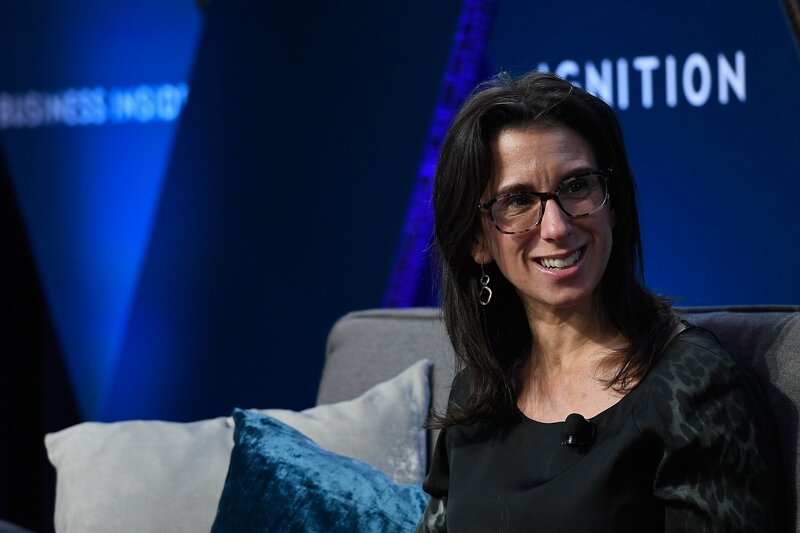 When Jodi Kantor started investigating Harvey Weinstein's behavior toward women, she didn't know what she would get. Sources told the New York Times reporter that the story wouldn't matter. "Everybody knows about Weinstein," she remembers people saying. "This is the way Hollywood has always been." What she got was a months-long, nationwide reckoning. 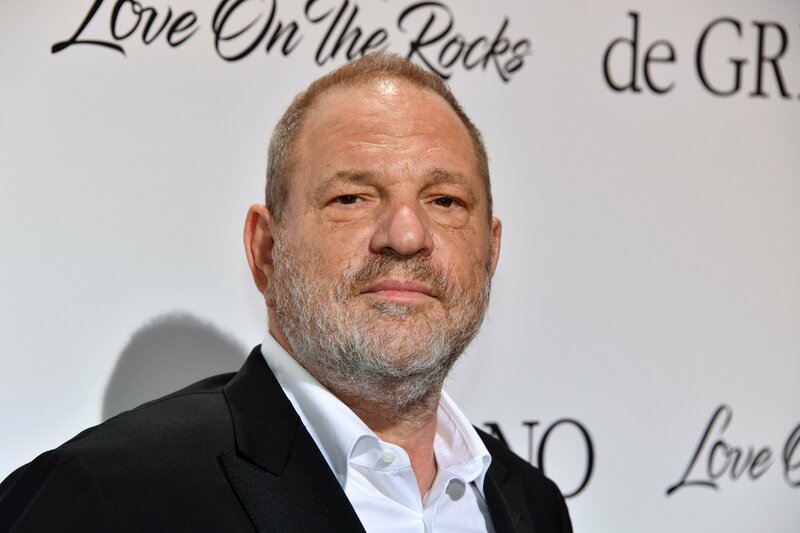 The #MeToo movement began with a single Times article about Weinstein's settlements on October 5. The story was based on the reporting of Kantor, 42, and her reporting partner, Megan Twohey. (Ronan Farrow's blockbuster New Yorker piece followed several days later.) Since then, women have found courage—and abusive men have found consequences. What was the most difficult obstacle you faced while reporting this story? Going on the record about these things is not easy. It wasn't easy then and I'm not sure it's easy now, even in the #Metoo moment, even if many, many women come forward, I still find, every day, that many women are still scared. The Times has made a huge commitment to sexual harassment reporting this year, and my colleagues Emily Steel and Michael Schmidt had done the story about Bill O'Reilly, his long trail of settlements with women. That was a lightbulb moment. 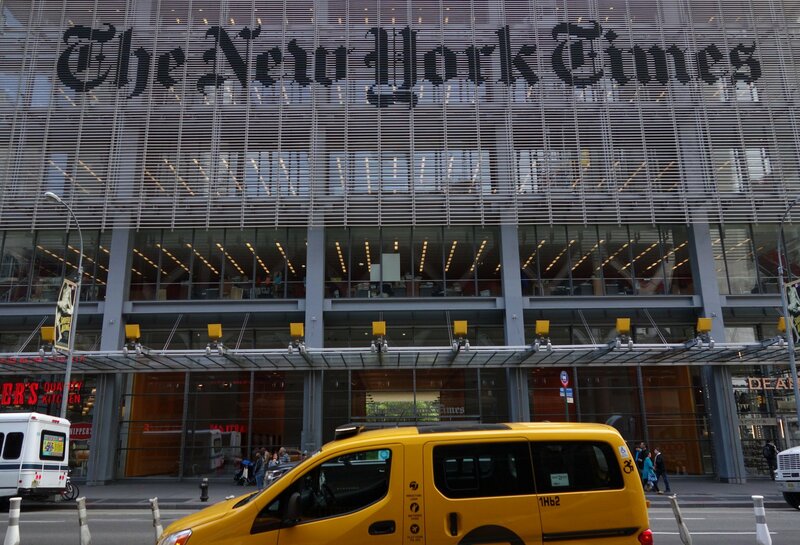 Editors at the Times—of course they knew that sexual harassment existed, but it caused them to ask the question, "Are there other prominent male figures in American life who have covered up serious problems with treatment of women?" You had heard rumors about Harvey Weinstein. So did a lot of people. People were joking about it, and yet nothing had ever been fully documented. There had never been a proper story story. Except for one incident which had broken in the public view in 2015. Have you been humbled by the response to your work? Humbled, staggered, energized, saddened, thunderstruck, moved. Was there a moment when you really grasped the story’s impact? Some of the international reports have crushed me—news about what's happening in Sweden or what's happening in Israel in response to this reporting. I'm just staggered by the commonality of the stories, how universal this has turned out to be, which is part of the power, right? And then the very personal notes we've gotten from women saying that for the first time they confronted somebody who harassed them years ago, like an old boss. Women have told us they went back to these men and reminded them of what they had done and how they felt at the time. Women have written to us saying that they were raped, years ago, and they had the the courage to file police reports for the first time. The personal notes bring it home in a way that the big sweeping headlines almost can't do. Gawker made some attempts at covering the Weinstein story several years before you did. Were you aware of their attempts? I probably read through what Gawker did as we were starting. I can't really comment on anybody else's approach, but the emphasis in our work was on documenting what happened as fully as possible. 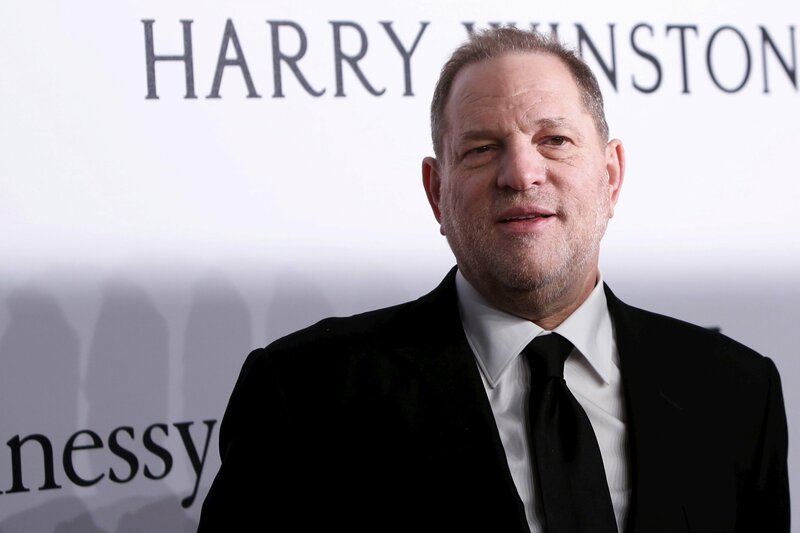 The first story we published had women on the record, [such as] the actress Ashley Judd, but it also had the legal and financial trail of settlements, it had internal company records from the Weinstein company. We put a lot of emphasis on not just making this a he-said-she-said—we didn't want a story that Harvey Weinstein was going to be able to dismiss or cut down by saying, "We were the only two people there and I dispute everything." We wanted to gather a lot more evidence and documentation that that. 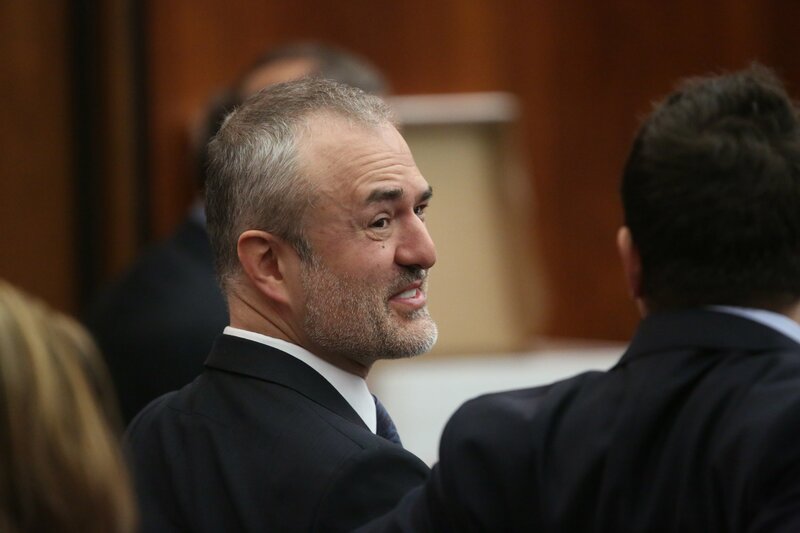 Can Gawker Rise From the Dead? Why do you think the Harvey Weinstein story has had so much more impact than the Bill Cosby reporting of a few years ago? I don't totally agree about Cosby. For anyone who grew up watching The Cosby Show, that news was shocking. 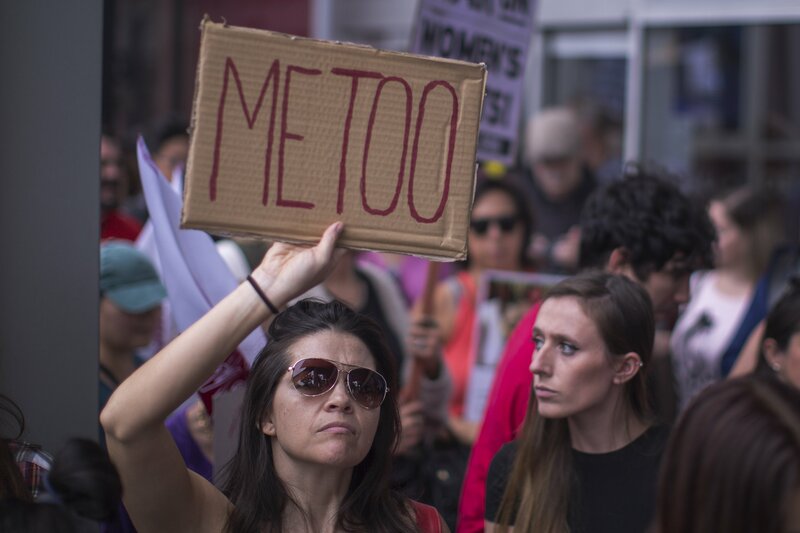 But you could make an argument that the women who came forward about Cosby affected the women who came forward about the men at Fox News, who affected the women who came forward about President Trump, who affected the women who came forward about Silicon Valley, who affected the women who came forward about Harvey Weinstein. I saw [reporter] Irin Carmon from the Washington Post last week and she said that some of the women who spoke out in her story about Charlie Rose said to her that it was only when they read our Harvey Weinstein story that they even recognized that they had been harassed. Do you think Trump's presidency has contributed to this outpouring of conversation regarding sexual misconduct? For some [of our] sources, the Trump presidency was very motivating: "I have to speak out about this issue now and being honest about this is a contribution that I can make so I have to make it." Other sources felt very discouraged by his election. They felt there was a lack of accountability. The pattern I see is women don't want to speak out because it's not going to lead anywhere.They don't want their efforts to be in vain. 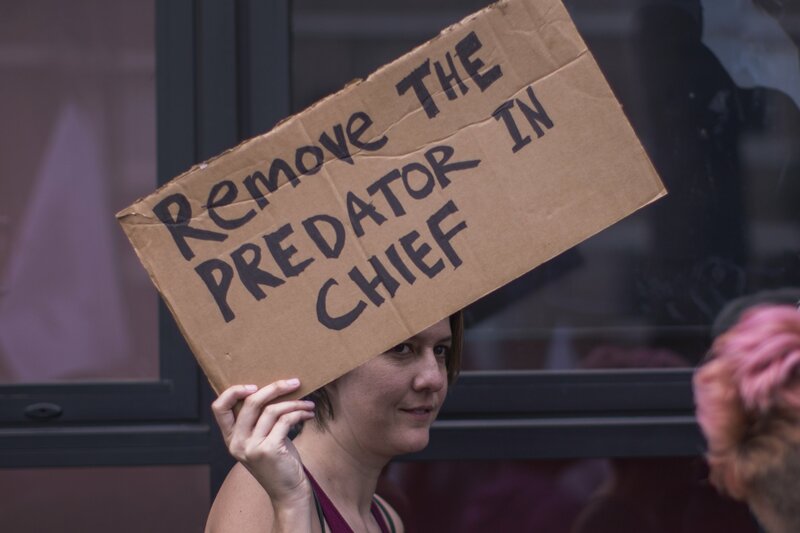 For some women, that Trump was elected despite the allegations of sexual misconduct against him was really discouraging. [There was] a feeling that nothing could be done and that speaking up wasn't worth it. 15 women have spoken up about Trump’s sexual misconduct. Do you think he will ever face consequences for his behavior? You know, one of the things you learn as a reporter is never to make predictions. Let’s just say I've learned that the hard way. Do you worry about your journalism being conflated with activism or advocacy? I really don't. It’s not activism, it's journalism, but it's impactful. How did you and Ronan Farrow come to report the Weinstein story at the same time? Were you aware that he was working on it too? Yes. In the beginning, Megan and I were dimly aware of it, that he was maybe working on something, and then at the end, we became more aware as the process went on. Were you worried that he would scoop you? It was a competitive situation, but if you look at the first three stories that were published—the remarkable thing about those three stories is how little overlap there really was. Together, sadly, they show that the scope of the allegations was so great that you could publish investigative story after investigative story and they wouldn't really cover [the same incidents]. Of course we're competitive, but there's also a great feeling of team spirit among journalists right now because the connections between stories is so strong—one story leads to the next and leads to the next and leads to the next. There are so many of them to report that it would not be possible for any one publication, even a publication with the resources of the Times or the Post, to do them all. The other thing that is so gratifying is that it feels like a moment when people really understand journalism. I’ve never experienced a story or series of stories that is so absolutely clarifying about what we do and why we do it. I really do. It feels like a climactic moment for so many problems that have been developing for a really long time. That kind of environment can be really good for investigative journalism because everybody’s asking the same questions: "How does the system work? How is power distributed? Who’s abusing that power?" Those feel like conversations that everybody’s having, not just journalists. 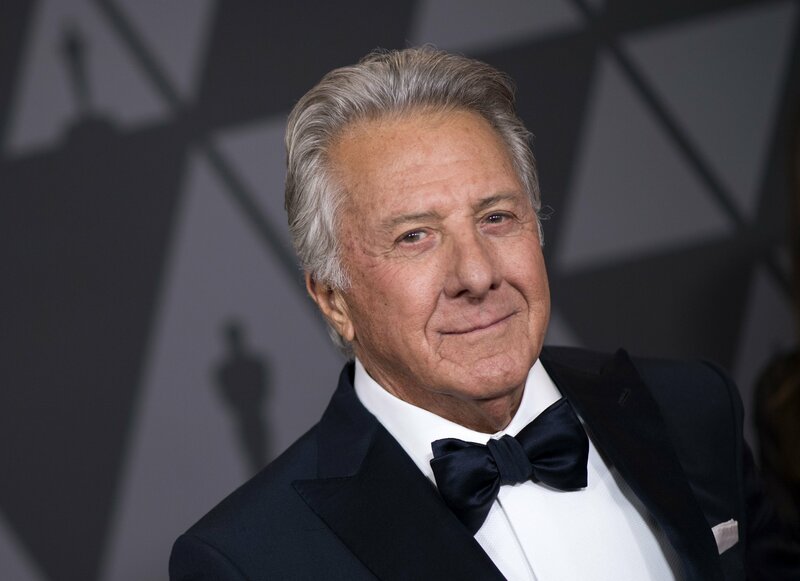 Have any of the allegations against famous men particularly shocked you? It’s more the totality of it. It’s the combination that’s most powerful. Together, the stories provoke the big questions: What have women in the United States truly endured in the workplace? Clearly we’re only beginning to learn the truth. Has anyone you personally admire been accused of sexual harassment? I mean, the obvious one—I’ve been on CBS This Morning with Charlie Rose. And I’ve talked about sexual harassment with Charlie Rose on air. I wish I could go back and understand more about what he was thinking about those conversations. Do you ever feel like you need to take a break from covering such lurid topics? Mostly I feel responsibility. I wake up every single day, saying: “How can I do this justice? How can I do this as thoroughly and powerfully and sensitively and well as possible?" How do you unwind from this? If you ask my husband, I think he would tell you that I’m working on it. I’m working on not checking my phone every three minutes. It was the most accurate depiction I’ve ever seen. I went to see that film with friends from the Times. We were incredibly moved by it, but we were also laughing, because it was so accurate! I remember the Rachel McAdams character scribbling in her notebook during an interview, and even the way she said “Uh huh! Uh huh! Uh huh!”—I could feel myself saying the same thing. Oh, no no no no no [laughs]. We’re not going there. No no no.